Battle against many oddities by an IEES-related organisation. The Mukura Forest is located within the Albertine Rift Region in Rwanda’s Western Province, within the Congo-Nile crest. It used to be part of a continuous mountain forest from Nyungwe to the Volcanos Park. Today, this ancient forest range with areas of endemic species in Africa and the world is split in four important protected areas in Rwanda from south to north : the Nyungwe, Mukura and Gishwati forests and the Volcano Park. Mukura Forest’s mean annual temperature is 15 °C, the average altitude: 2600 m.a.s.l and the mean annual rainfall is 1500 mm (erratic). 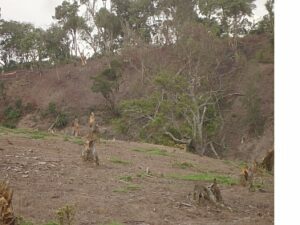 As the relief is very accidented and the tree cover very low, there is a high risk of sol erosion and thereby land degradation. support women in agroforestry and fruit trees production. ARECO works with limited funds from the Netherlands (1999/2000), IUCN (2002-2006) and UNEP (2006). Rehabilitation of 120 ha inside the forest. Donors assistance is highly recommended for sustainable achievements. 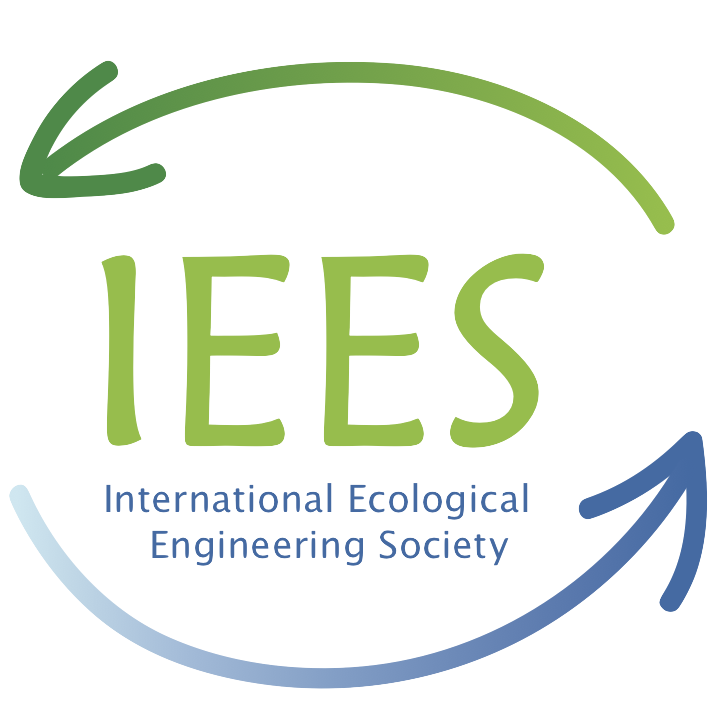 IEEC works on many environmental problems all over the world. But are we able to help preservimg an ancient forest with endemic species? If such forest are lost, it is lost forever. Get in contact with Dancilla, with ARECO-RWANDA, show interest, go and visit, it is thouroughly worthwhile. Dancilla Mukakamari, National Coordinator, Kigali Rwanda.